We are advocates for seasonal sustainable produce and proteins and are always cultivating relationships with a network of local purveyors to ensure stellar ingredients. We also know that carefully pairing a wines will lead to memorable meals. This month's Third Wednesday meal will feature Tatomer Wines. 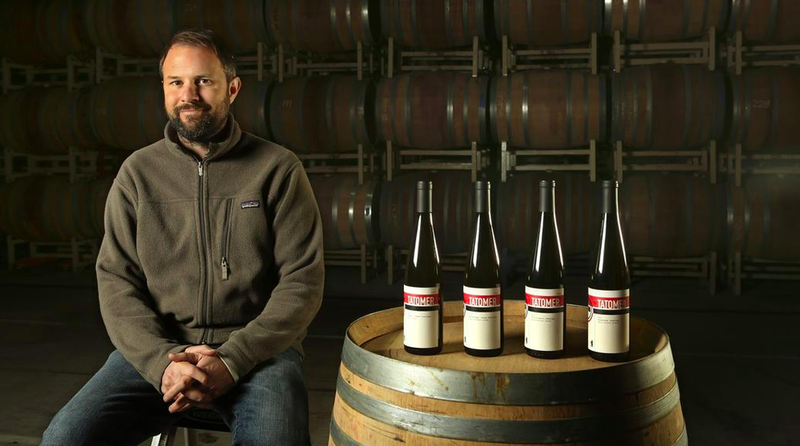 Graham Tatomer began working in the wine business at 16 for Satan Barbara Winery. Later, in 2003 he moved to Austria to get a better grip on growing and making Riesling. While working with Weingut Knoll he was introduced to Grüner Veltliner grape. Wine pairings are optional, but it's a wine dinner!